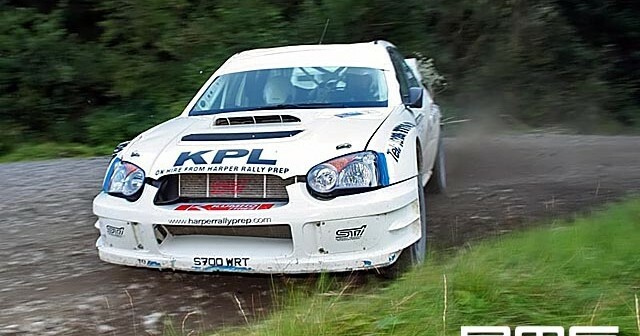 Fisher Engineering in Ballinamallard saw the start of the 2006 Lakeland Stages Rally run by the Eniskillen Motor Club. Some 95 entries where due to startthe rally including all the big guns at the top and the heros in the mk2’s. Action packed it was with very little splitting the top 3 finishers all day and the rear steer men giving the hundreds of spectators something to cheer about, the front drive men were also flying on the loose surface! Weather wise it couldn’t have been better with the first couple of stages slightly overcast and the rest ofthe day was under a golden ball. Photos also available to buy, most competitors covered. Kevin Lynch rolled on stage one but came through to take the win. 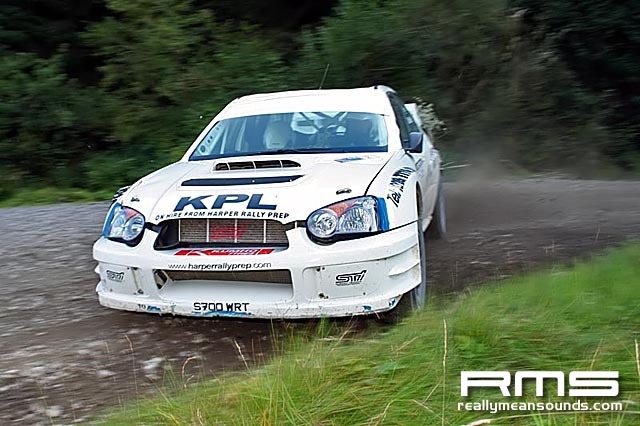 Sean Devine entered the final stage two seconds ahead of Niall McShea (GpN Lancer) but lost one minute after an argument with a pile of logs. McShea took second ahead of Stephen Moore with Glenn Allen fourth. McShea and Moore are not registered for the championship so Allen takes second place championship points. Mark Barnett finished 13th overall and first 2WD.